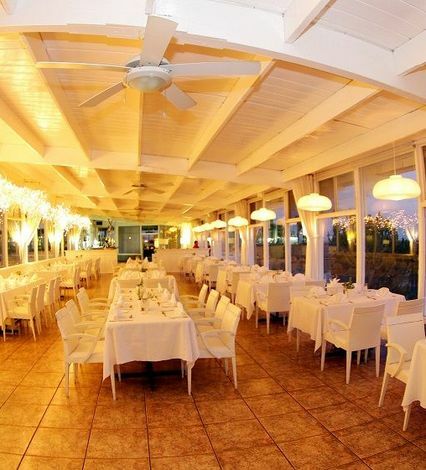 Welcome to the warmth of the Rosarito Beach Hotel & Resort. 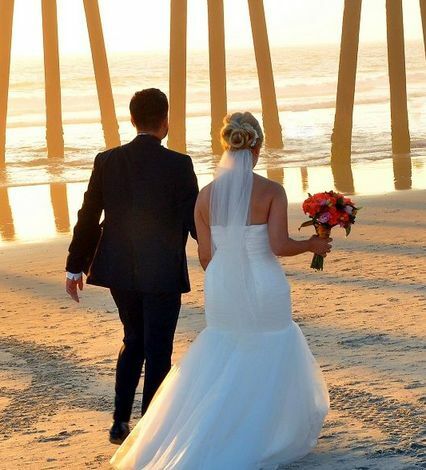 Celebrate your new life with a dream wedding by the sea.Our experienced wedding coordinator will make sure your special day reflects your personal style. 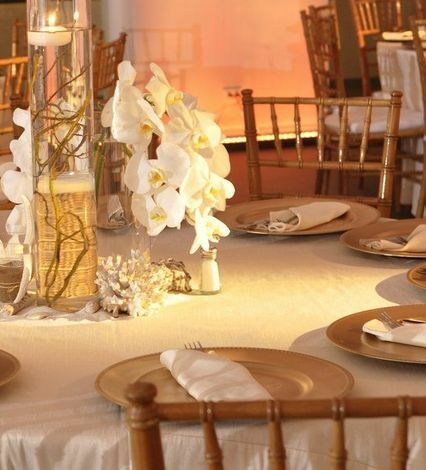 Wedding packages and menus are designed to pamper you and your guests for a truly flawless event. 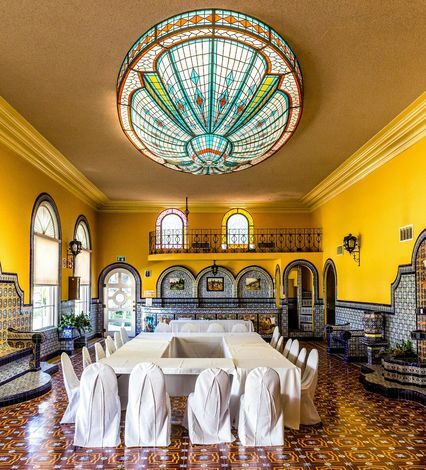 Plan your special day at the historic Rosarito Beach Hotel which has hosted dignitaries such as Hollywood stars and foreign royalty over 80 years. 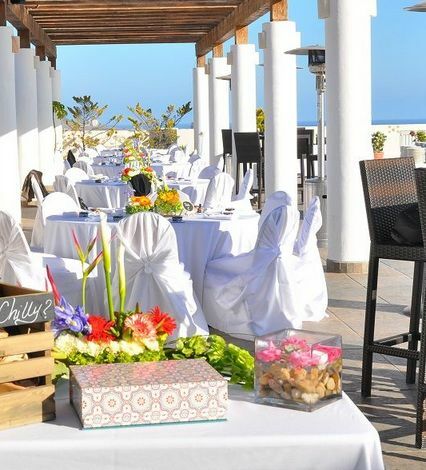 Enjoy our old-world Mexico charm, beautiful beaches and warm atmosphere. 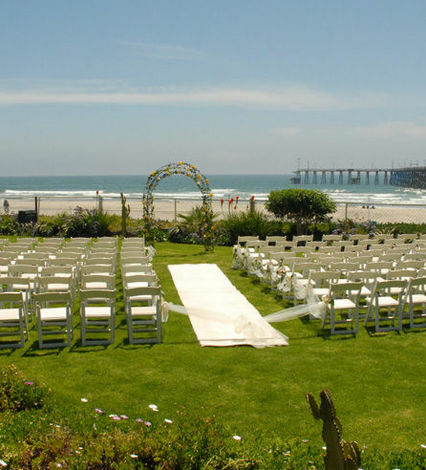 Close to San Diego and all transportation, the Rosarito Beach Hotel is the perfect venue for your wedding and at a fraction of the cost of other wedding venues. 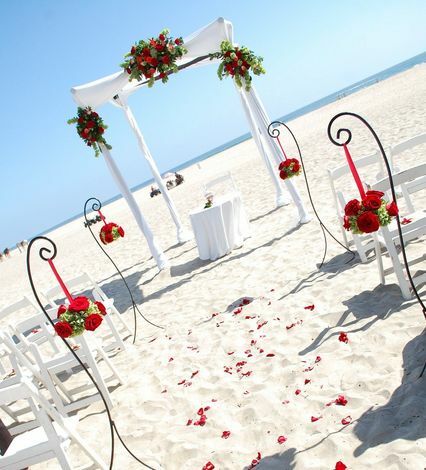 A legendary ceremony in that special day, a magical place at the seashore and a promise of love in an environment of unparalleled beauty. 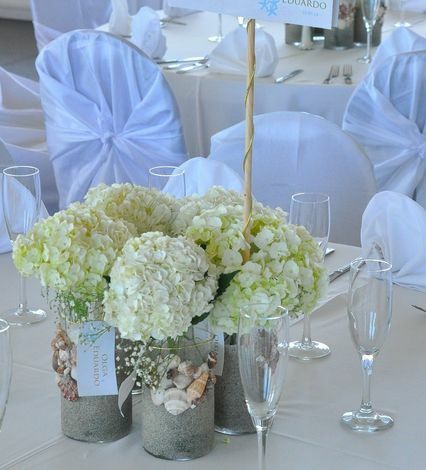 Personalized packages for 50 to 500 attendees, professionally coordinated by our in-house wedding planner.